Pasteurized foods go through a process of exposure to heat to kill any microorganisms in the product. Honey is pasteurized at 145 degrees Fahrenheit for 30 minutes. You will usually find pasteurized honey in stores, but you can find unpasteurized honey at farmer's markets or farms. Check the label of your honey if it has one. Commercially produced honey labels indicate whether or not the product is pasteurized. Look at the honey. 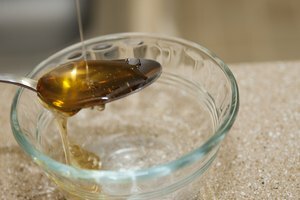 Pasteurized honey is often translucent. 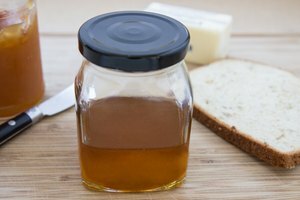 Cloudy or creamy honey is usually made by mixing honey liquid with crystallized honey, but it is still pasteurized. 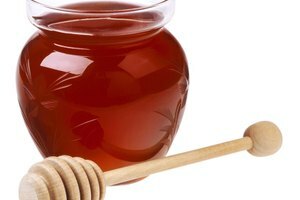 Darker, translucent honey has a stronger flavor but is still pasteurized. Look at the container. 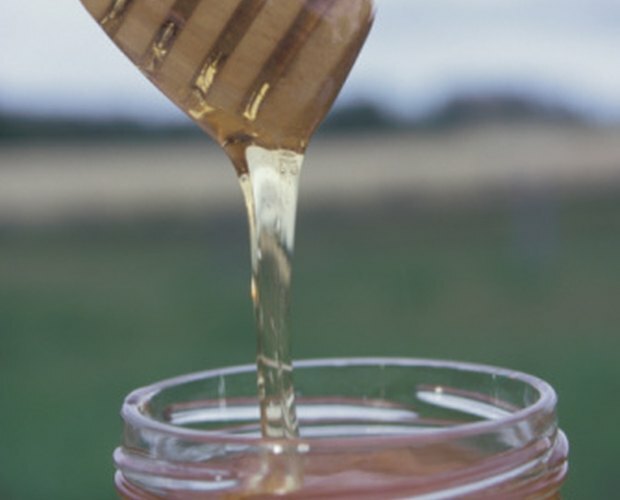 If the honey is in a home canning container, such as a Mason jar and is opaque but not creamy, it is probably raw honey or unpasteurized honey. 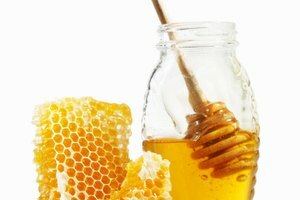 Raw or unpasteurized honey has many health benefits that pasteurized honey lacks, such as a high level of germ-fighting phytochemicals, antioxidants and atherosclerosis limitation.